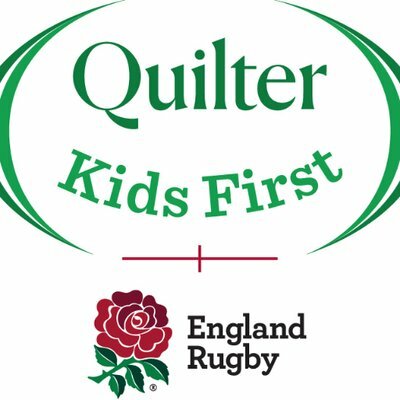 The safety of children and young adults is of paramount importance and Camberley RFC takes the subject very seriously. 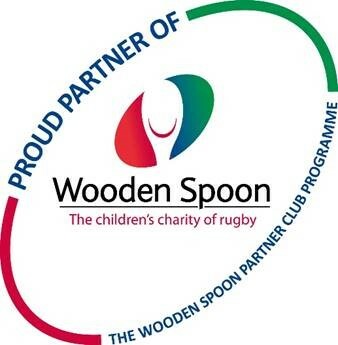 We are committed to ensuring that ALL young people whatever their age, culture, disability, gender, language, racial origin, religious belief and/or sexual identity have the right to protection from abuse and to enjoy the game of rugby in a fun environment, safe from any kind of abuse. Those procedures are intended to safeguard both the young people with whom we work and also our tireless, professional team of volunteers. They are also intended to assist with maintaining the professionalism and safeguards of good practice which are associated with the RFU and the sport of rugby union.